Here at Maliha Dental, we're committed to providing our patients with the proper tools, knowledge, and resources in order to make the best choices when it comes to their smile. 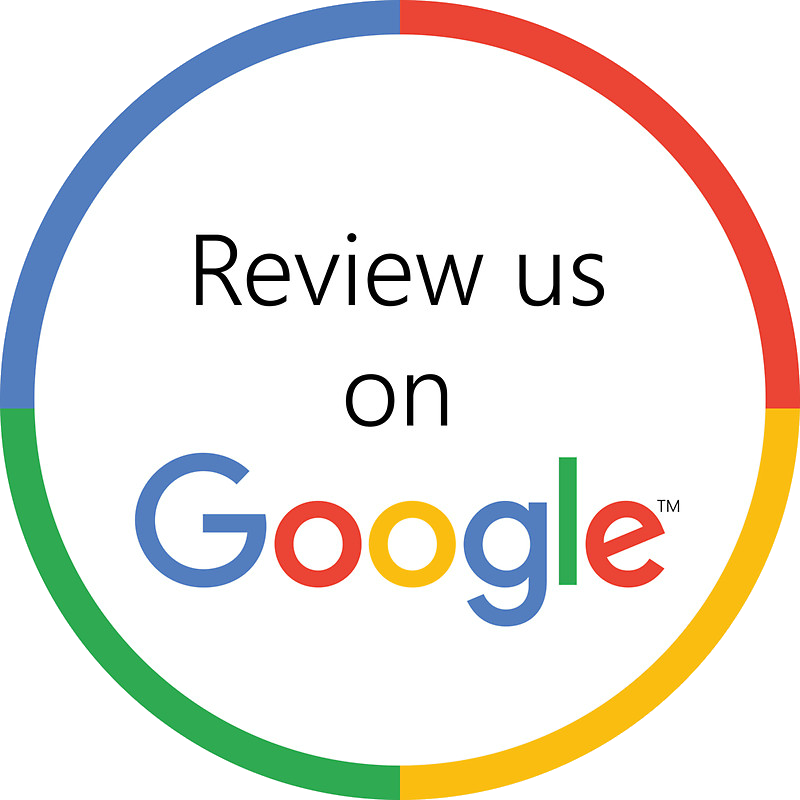 Thanks to your family dentist in Moorestown, we've listed numerous links to other sites that include valuable information that discusses top oral hygiene, oral health care products, pediatric dental care, and more. We hope you find these sites useful and informative! 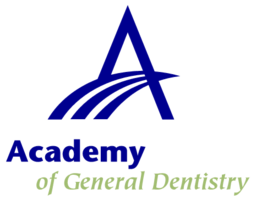 Academy of General Dentistry is second largest dental association in the U.S. It's website made for the general public, Know Your Teeth.com contains a variety of dental information, including a comprehensive glossary of dental terms. 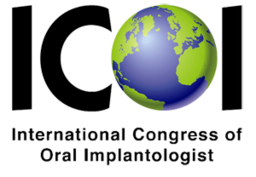 The American Academy of Implant Dentistry (AAID) stands for excellence in education, scientific development and patient care. Members who demonstrate the highest standards in implantology find the AAID to be the organization which supports their clinical and research interests, as well as recognition for their achievements. More Beautiful without removing painful tooth structure.